Bargara /bəˈɡɑːrə/ is a coastal town in Bundaberg Region, Queensland, Australia. The town lies 384 kilometres (239 mi) north of the state capital Brisbane and just 13 kilometres (8 mi) east of Bundaberg. 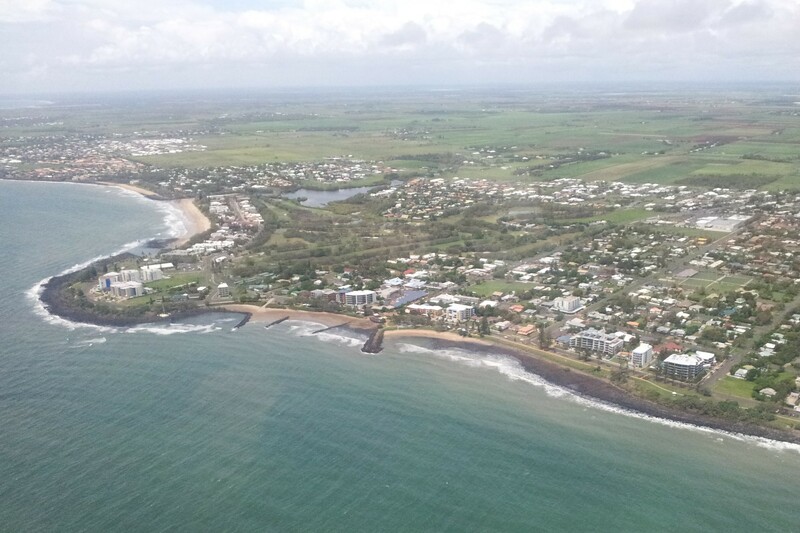 Bargara is considered to be a satellite town of Bundaberg, with only sugar cane fields separating the two centres. Between 1912 and 1948, a railway connected the two centres. At the 2011 census, Bargara had a population of 6,893.